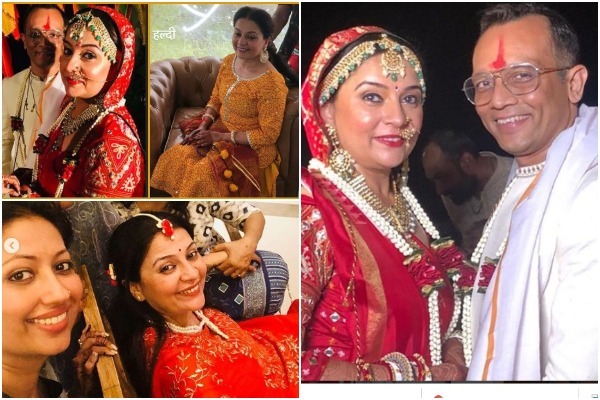 See Pics -‘Baa Bahoo Aur Baby’ Fame Actress Suchita Trivedi Ties The Knot With Nigam Patel! 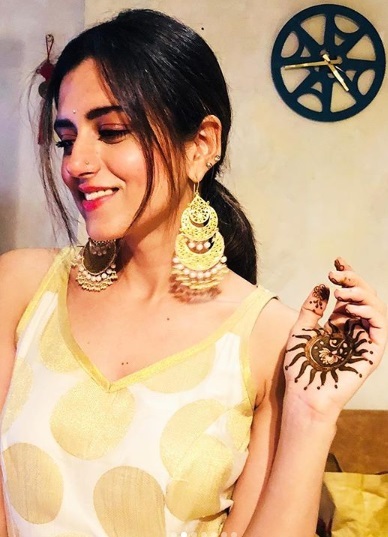 Kahanii Ghar Ghar Ki actress Suchita Trivedi, aged 42, has entered holy matrimony alongside her long-time beau Nigam Patel! 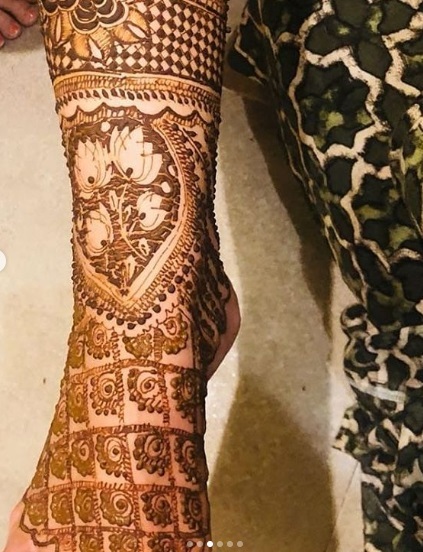 The long-time couple got married in an intimate ceremony among their families and friends on September 22, 2018. 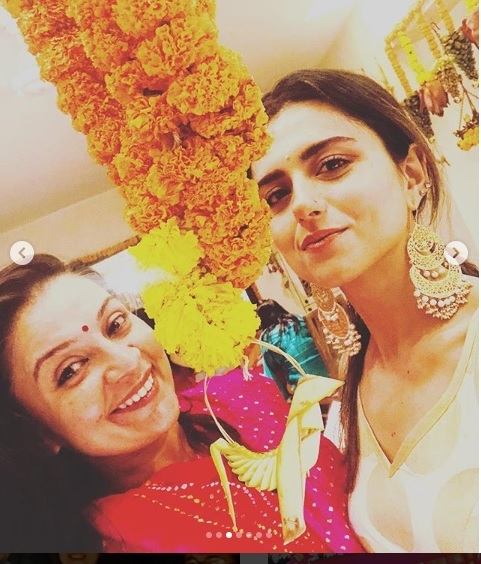 The first picture from the wedding celebration was posted by Suchita Trivedi’s close friend and co-actress Ridhi Dogra. 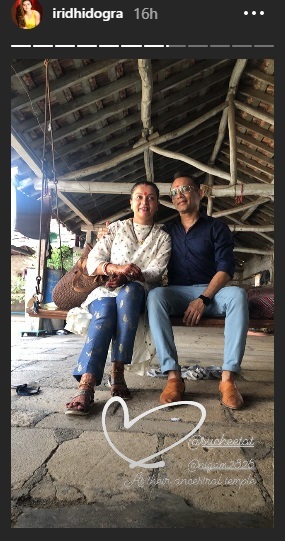 In the long sweet post on Instagram, Riddhi wrote that she could not have gotten a better birthday gift! 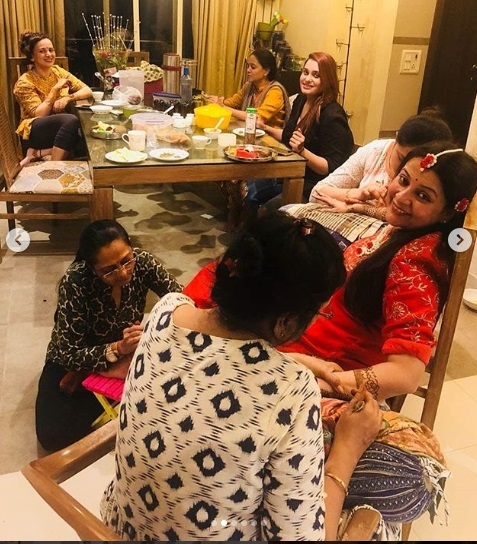 Further expressing her happiness, the actress mentioned that it’s a pleasure to share her day with ‘two mad crazy and absolutely beautiful souls’. 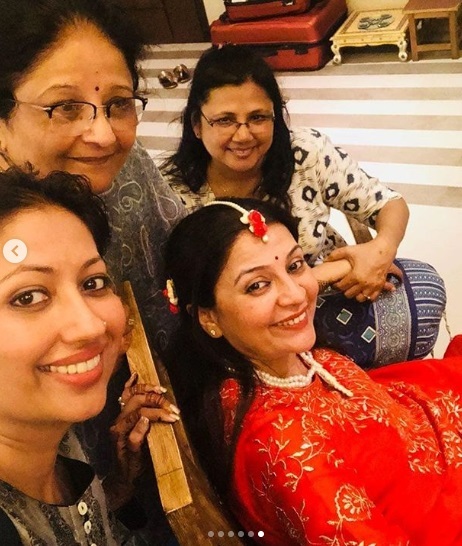 In the picture posted by Ridhi, we can see that the bride Suchita is dressed in a traditional red and white ensemble with heavy jewellery. While her groom Nigam is dressed in a white bandgala kurta with golden dealings on the border. Doesn’t Suchita look absolutely radiant? Television celebrities like Ridhi Dogra, Raqesh Vashisth and Krutika Desai Khan attended the wedding festivities. 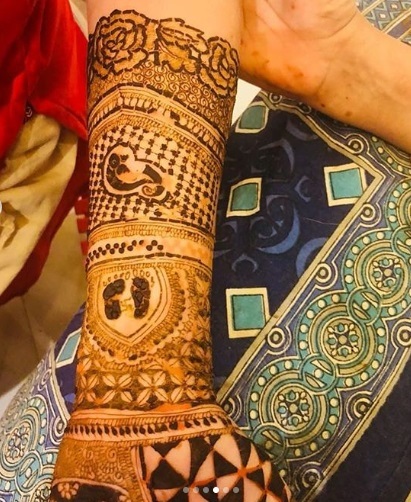 We wish Suchita Trivedi and Nigam Patel a life full of matrimonial bliss!